For people looking forward to buying a property in Pune in the next few years, Godrej Rejuve is a great option. 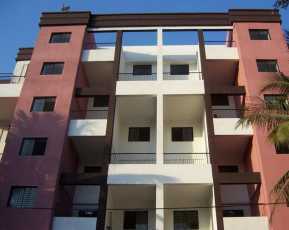 The residential complex is being developed at Keshav Nagar, one of the most prominent localities in the city by a reputed builder. You can book the apartments in the complex now and the prices start from INR 66.00* lakhs. 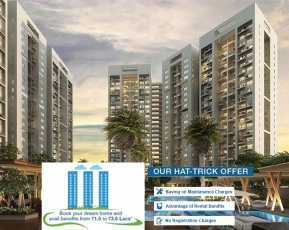 For the property owners, the developers have come up with elegantly designed apartments of 2 and 3 BHK configurations. These homes are integrated with several amenities, and you can enjoy the lifestyle when you get an apartment here. Investors and homeowners looking for property in Pune should explore the features that the complex offers to the residents. Pune is one of the most important commercial cities in the country. Demand for residential flats in Pune is high and the developers have carefully chosen the location. The residents can easily get across to the prominent commercial zones in Pune from these homes. The complex has been developed over 9 acres and the residents can enjoy large open areas around these homes. More than 50% of the area has been reserved for open spaces. The residents can enjoy the landscaped gardens, parks, walkways and open areas in the estate. They can also get a clear view of the greenery from their apartments. Enjoy a life close to a touch of nature in Pune, while you reside close to the commercial hubs. A lot of common space is available for the residents in the complex. These areas remain under the CCTV scanner and the security system in the complex is well-organized. The residents can get an uninterrupted flow of water and power in their apartments. If you are willing to buy an apartment in Godrej Rejuve, Pune, you should make the purchase now. The transportation system in Pune is well-developed. 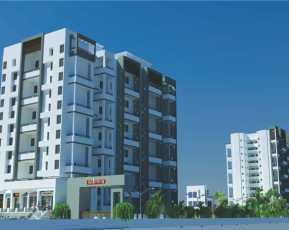 This enables the residents to reach the commercial zones in quick time from the apartments. Besides, you can also reach prominent places of entertainment in the city seamlessly from your home. 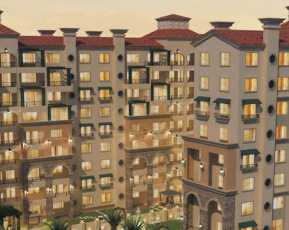 The residential complex is located close to the markets, banks, restaurants, schools, and hospitals in Pune. The schooling and healthcare infrastructures in the city are refined and the residents can easily reach the reputed institutes in quick time. The commercial environment in Pune looks impressive, and corporate employees from other cities are moving to these apartments. As the prices keep on rising consistently, this is a great time for the investors to make the move. The residential projects come with several lifestyles and amenities for the residents. These include swimming pool, gym, kids play areas, clubhouse, banquet and more. 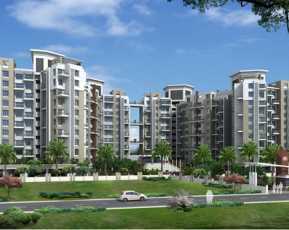 Investors interested to buy property in Keshav Nagar should book the apartments now. You will enjoy the green living facilities, while you remain close to the important business hubs in Pune.